The sweetest gift Maui has to give is a little jar of liquid gold. It’s cool, because you let the bees do all the hard work. 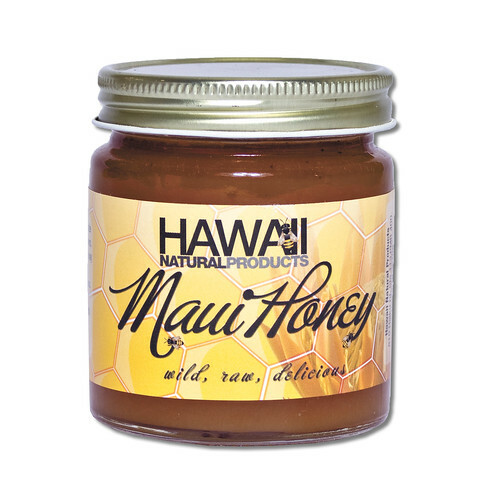 Maui has a great selection of honey so buying local is easy! Look for different flavors like Kiawe, wild flower and Noni.